Note: For long and triple jump camps, please click here. 3 days camp (4 sessions) – 3 jumping sessions and 1 video analysis session (cost: $350). 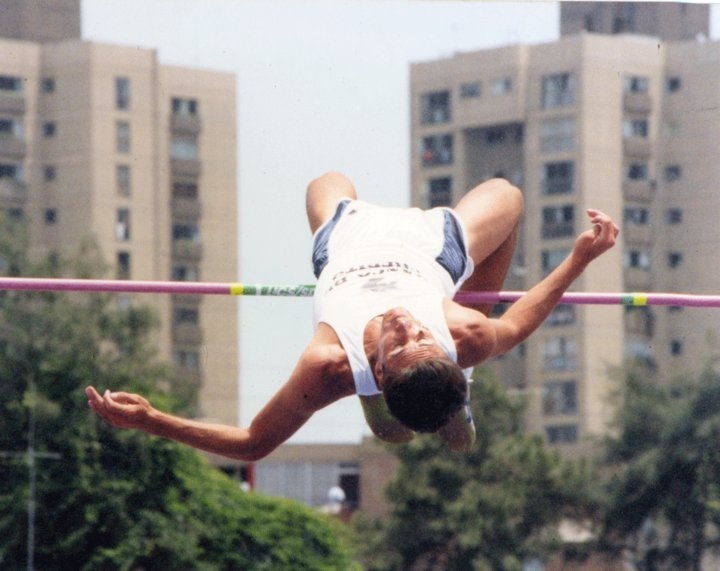 How to register for the Kangaroo TC High Jump Camps? Hotel Information for the MN camps: All Kangaroo TC camps are commuter camps (this means that room and board are not part of the camp). We do not endorse any hotel, this is just a courtesy list.